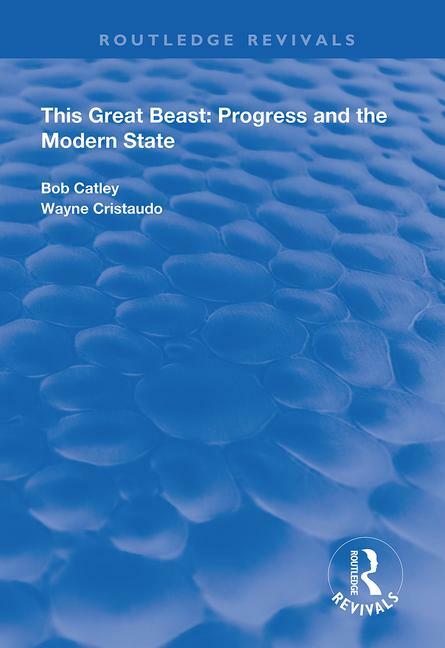 First published in 1997, this volume follows Catley and Cristaudo as they defend Western Civilization against all comers: against the rest of the world, especially the Third World, and against its own internal irritants: ‘the scribblings of the intelligentsia’ by idealist philosophers, feminists, greens, post-moderns, multiculturalists, Orientalists, anti-nationalists, socialists and Keynesians, most of them tenured academics in the arts and social sciences. As academic political scientists themselves they have done time in a number of the ideological prisons they attack, and they write about those states of mind with experienced cynicism … As in Paradise Lost, the devil gets all the best tunes. The identification of civilization’s enemies is wildly, sometimes hilariously, politically incorrect.